I’ve mentioned this one before. This is one of the most highly spoken of venues in Melbourne in just about every guide book. 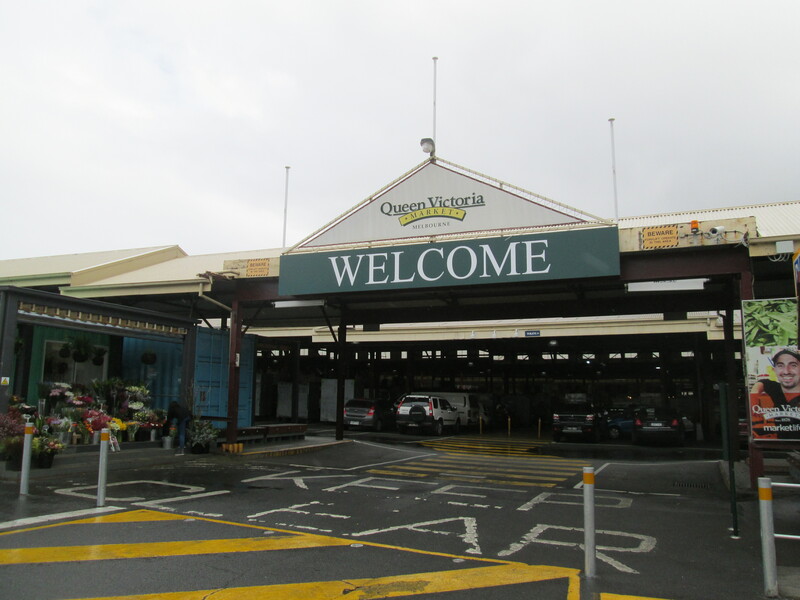 When I arrived early morning and asked the hostel receptionist “where’s good around here?” she pointed me out the back door and said “The Vic Market is right out there, check it out.” and so I did. 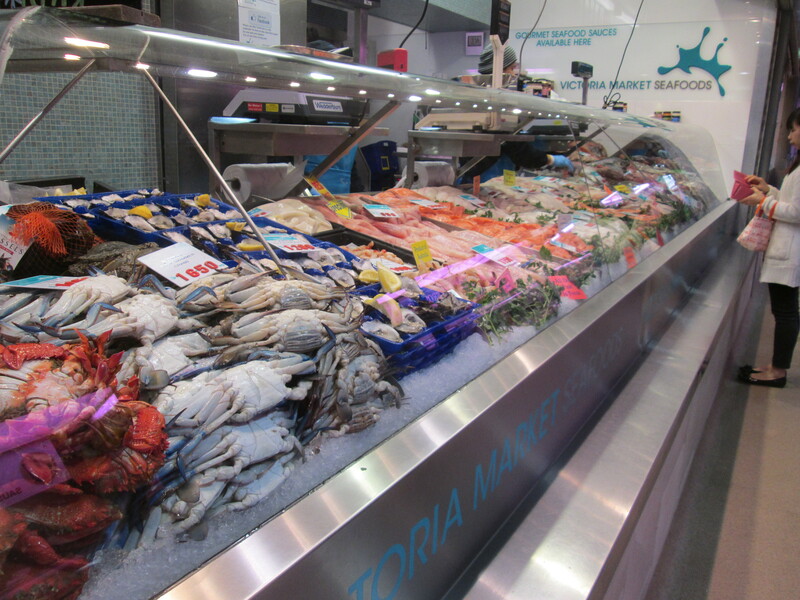 I’m a big fan of browsing markets, everything from the fruit and veg, meat and fish, cheese and deli, right down to the tourist tack. 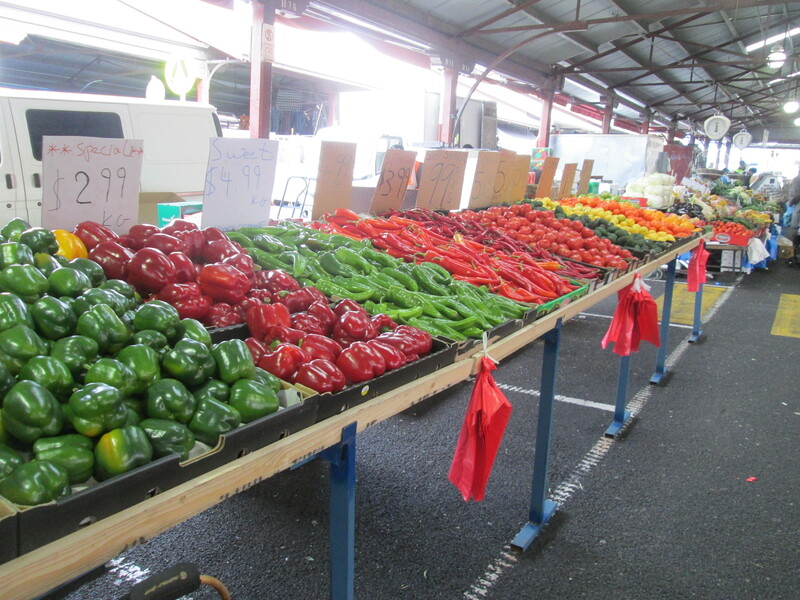 The Vic Market, as it’s known locally, is the largest open air market in the Southern Hemisphere! It’s just a great place to walk through and soak in the atmosphere, enjoying the sights and smells. The food court leaves something to be desired, it might be down to my “fussy” eating habits but I’ve been left wanting on the two occasions I’ve chosen to pick up lunch here. On the other hand, I’ve picked up some bargain veggies and eggs and eaten champion omelettes and egg fried rice for around $5 for four days. That’s some super frugal travel eating! 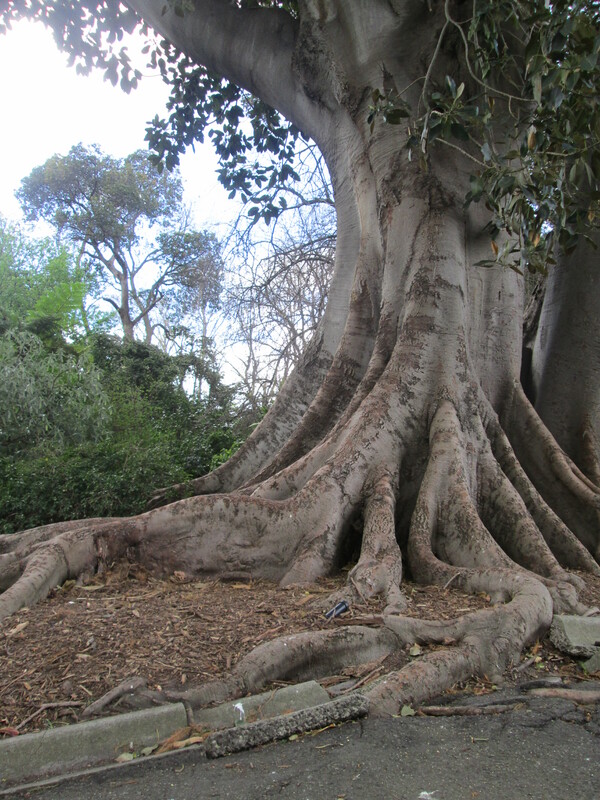 Towards the South of the CBD and across the Yarra River is the Royal Botanic Gardens. 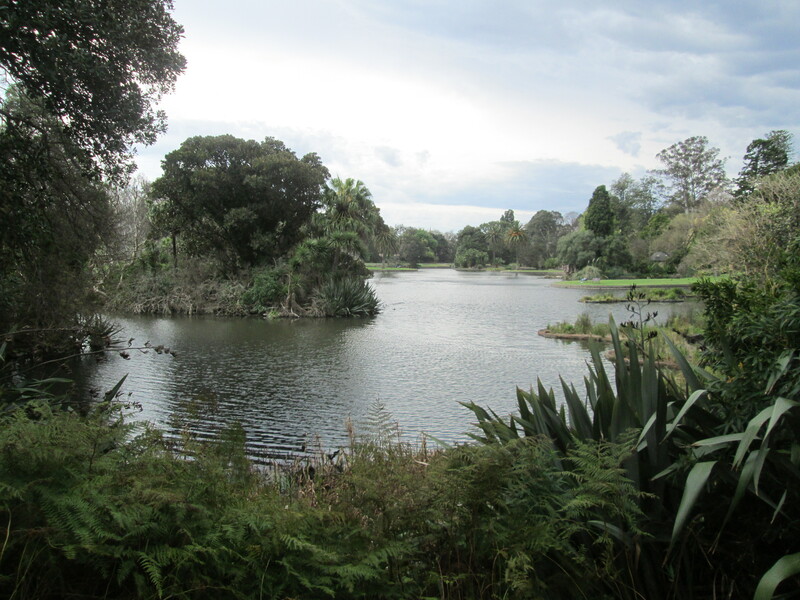 The gardens are situated amongst other parks, including Kings Domain, reinforcing the fact that Melbourne has got a lot of open, green space to enjoy. It’s still spring here, so while things are very green there’s not much else going on in terms of colour so I’ll be interested to see if things chance much over the coming months. I’ve been told that the lakes are home to eels, frogs and turtles, however all I’ve seen so far are various water birds. It’s a pretty cool place to walk around and hang out in. Considering it’s little more than 10 minutes from the CBD it’s very quiet. One of the most interesting things that I found in the gardens was the smell. It hit as soon as I crossed the threshold at one of the gates and I said “This smells like Australia.” I’ve never associated a smell with a country before but the scent of the gardens captured it perfectly. An organic, musty, temperate sort of smell. A poor description I know, so maybe come here, smell it. You’ll know what I mean. Around the outside of the park is the Tan, a 4km running track that I almost certainly won’t be taking advantage of. Plenty of apparently famous people have, though the names I’ve seen mean nothing to me. Anyone know who Steve Ovett or Cathy Freeman are? 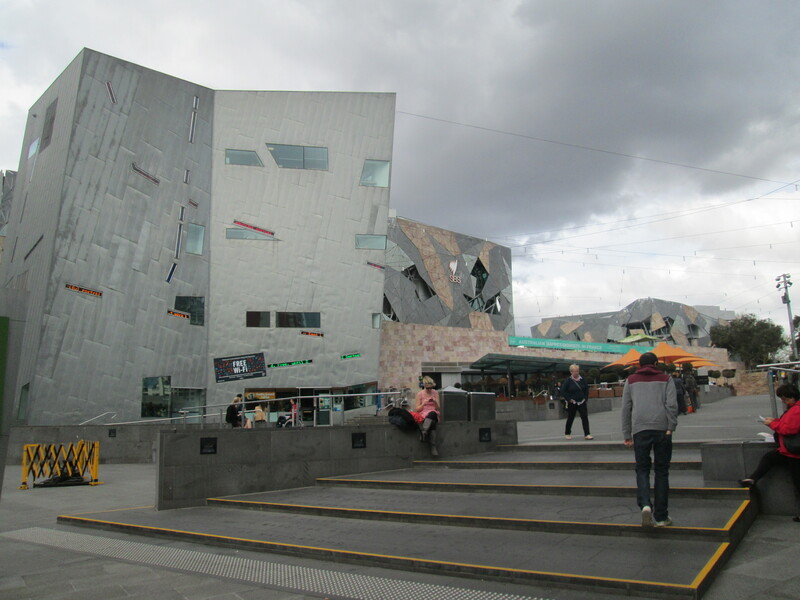 Fed square is one of Melbourne’s prime locations for ridiculous architecture. 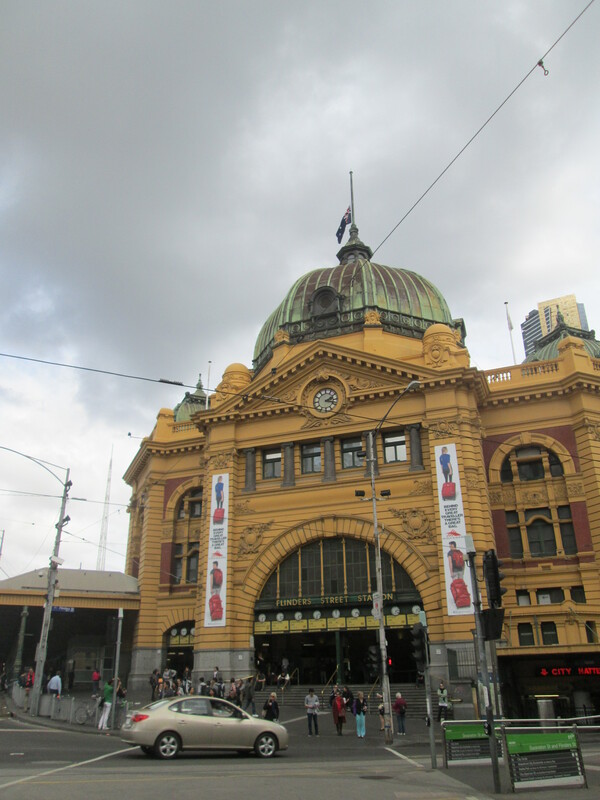 In my mind, this is the centre of the city, with tourist information and a couple of function halls and restaurants, all across the road from Flinders Street station and off of Swanston St on the edge of the CBD.